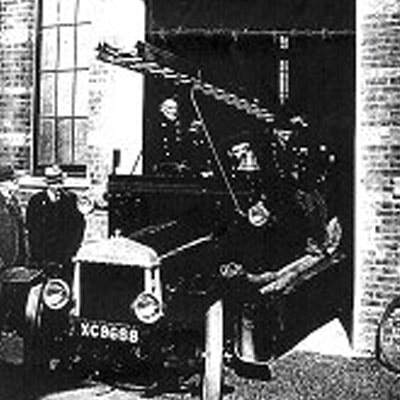 Plaque 15 is located at the gable-ended façade of a former Primitive Methodist chapel which over the years has seen many changes including use as a Fire Station. 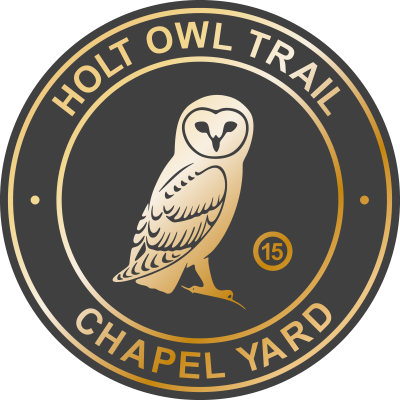 This building reflects the naming of ‘Chapel Yard’ which makes an interesting ‘looped trail’ from the Holt Owl Trail. 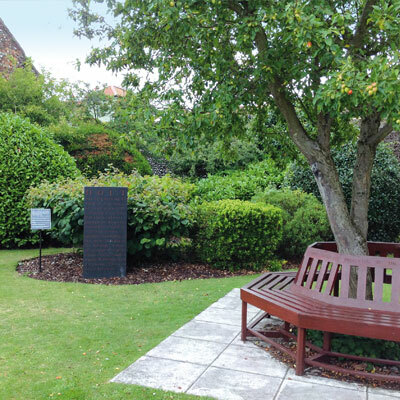 Opposite the entrance to the car park is The Methodist Memorial Garden which was opened to the public on 23rd April 1992. 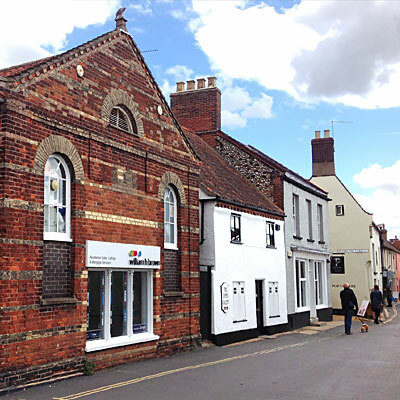 To celebrate its 50th Anniversary in 2015, The Holt Society launched an appeal to purchase a commemorative slate depicting wording from Holt’s entry in the Domesday Book of 1086. The slate was unveiled in the Memorial Garden by Holt Methodist Minister, the Rev. Jenny Pathmarajah. The carved lettering on the slate is by Norfolk sculptor Teucer Wilson. 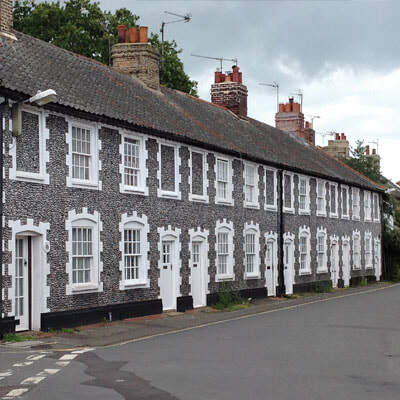 As you leave Chapel Yard the charming ‘Bluestone Row’ terrace of cottages built from small pebblestones can be seen. 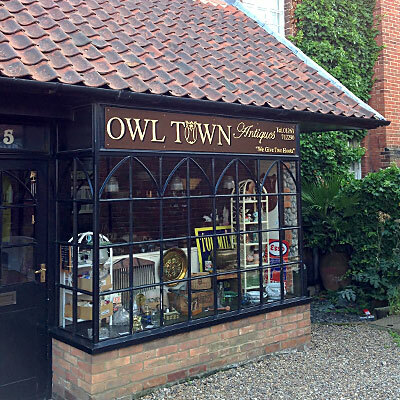 The Holt Owl Trail now leads in the direction of the town centre.